April 2, 2017, Verse of the Day – Psalm 25:15, Fix-It With Fran: All Things Faith, Family, Food, Fun and more! 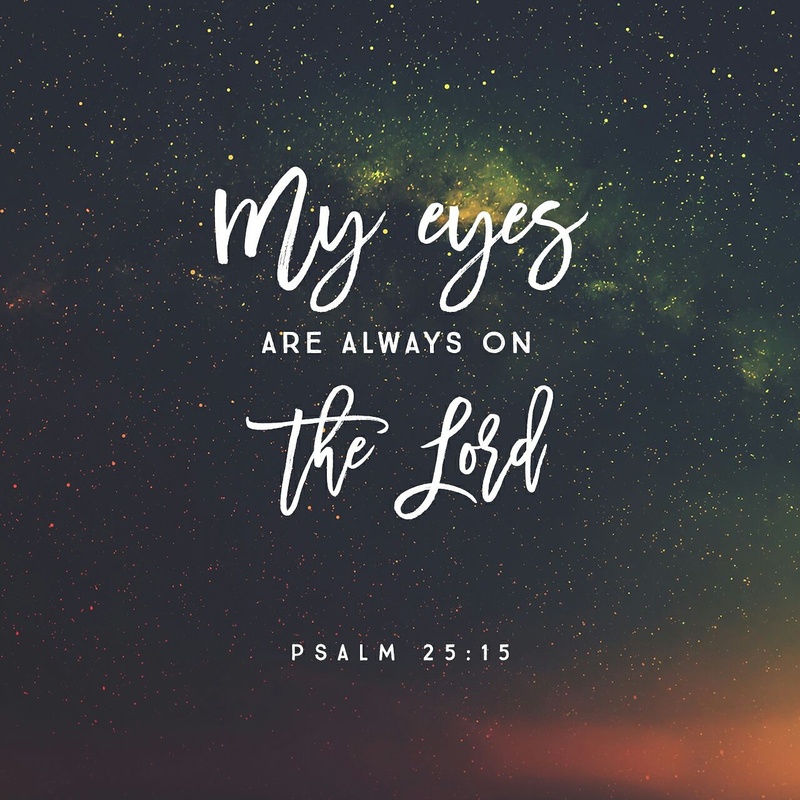 My eyes are always on the Lord , for he rescues me from the traps of my enemies. I came across this prayer during my personal study time today. I know I’ve shared a few prayers from Prayers.org in the past and I thought this was worth including along with today’s verse.